It’s the craziest thing: in the State of New York, Lemonade appears to have overtaken Allstate, GEICO, Liberty Mutual, State Farm and the others in what is probably the single most critical market share metric of all. Why the drama? 723,030 was the number of New Yorkers with renters insurance, and Lemonade had sold way more than 7,230 renters policies to New Yorkers. The upshot: we captured over 1% market share in just a few months. 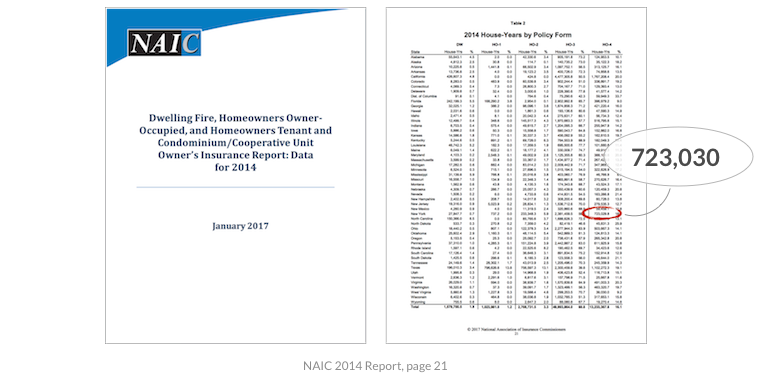 In homeowners insurance in the US, a 1.6% market share makes you a top 10 insurance company. And this exclusive club has been at it, on average, for 104 years. 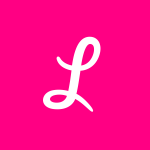 Lemonade launched in September. No sooner had we come back down to Earth, and a new study suggested that our ‘movement’ was on the move. This survey, dated April 2017, updated Lemonade’s NY market share to a crazier 4.2% (E:+2.1/-1.4). Note that while our market share numbers are from dependable sources (reports by regulators, surveys by Google), differing methodologies and timeframes make a conclusive number hard to pin down. That’s just fine by us. 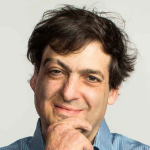 For one, we’re growing fast, making any precise number passé by the time it’s computed. For another, ‘overall market share’ — whatever the number — misses the craziest part. 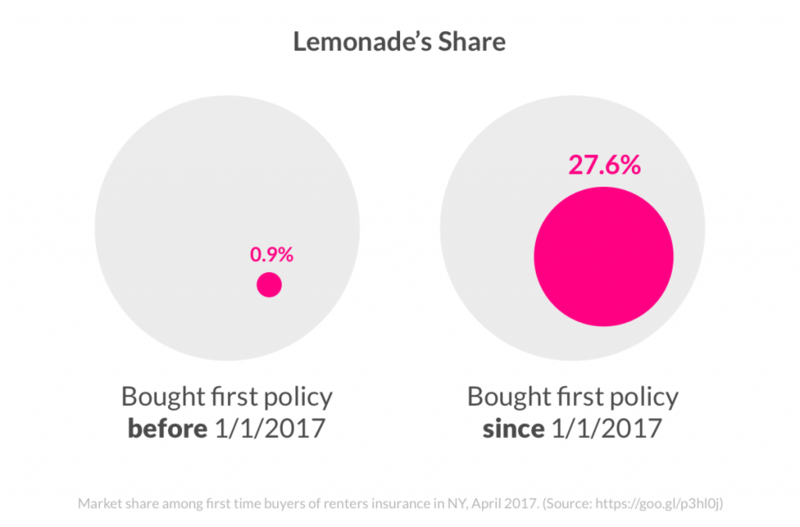 Most New Yorkers got their insurance policy before Lemonade existed. That means that ‘overall market share’ pits our few months of sales against sales made by legacy carriers in the decades before we launched. Which begs the question: what’s our market share among New Yorkers who entered the market since we did? What’s our share of ‘brand new’ policies? Looks like we’re number one. It’s totally crazy, but also totally logical. Given that about 90% of the market bought their policy before we launched, it stands to reason that our ‘brand new’ market share will be about 10x our ‘overall’ market share. Logic is nice, of course, but it’d be better if there was some empirical evidence to back it up. There is. 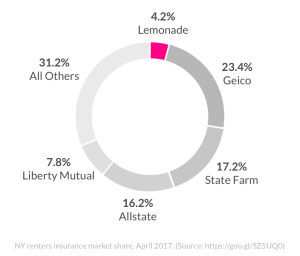 A second survey broke down marketshare based on when people first bought insurance, and found that Lemonade’s market share among first time buyers is over 27%! 27% share among newcomers to insurance! You don’t need clairvoyance to see the predictive power of that metric. Nothing foretells tomorrow’s ‘overall’ market share, like today’s ‘brand new’ market share. Note that the margin of error in the survey is wide (+12.6/-9.8), so our true ‘brand new’ marketshare could be as little as 18%. Again, I’m not spending any time narrowing the range. Pick any point within the margin of error and the thrust of the story is unchanged: it’s crazy. Lemonade is growing exponentially, and today’s subscriber-base is more than 2X what it was when those surveys ran ten weeks ago. In fact, new bookings have doubled every ten weeks since launch, and show no sign of letting up. But exponential growth isn’t the craziest part. The craziest part is that even if that acceleration stopped, even if we just maintained the status quo from April, within a few years our overall market share would automatically climb to match our ‘brand new’ market share. That’s what ‘brand new’ market share means; and that’s why it’s probably the single most critical metric of all. Today’s crazy is tomorrow’s normal. I know: we’re still tiny, and incumbents won’t stand idly by as we coast from #1 in ‘brand new’ to #1 nationwide. But that’s the trajectory we’re on. And with a nod to Newton’s first law, we’ll keep moving along that trajectory unless stopped by an external force.